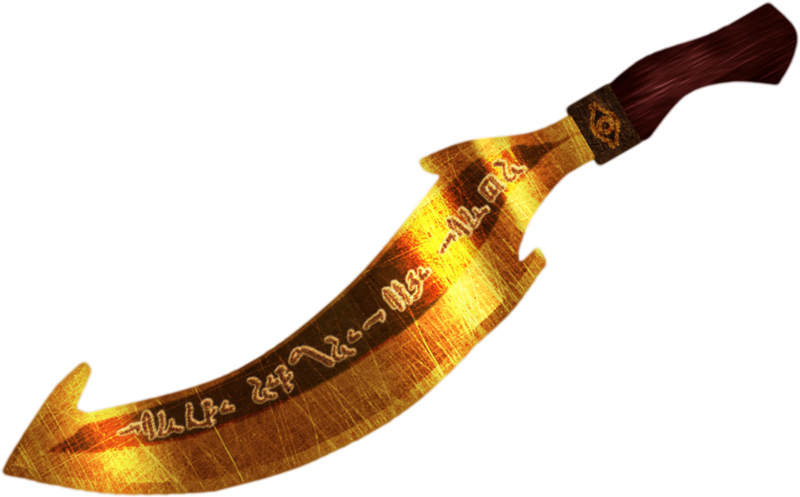 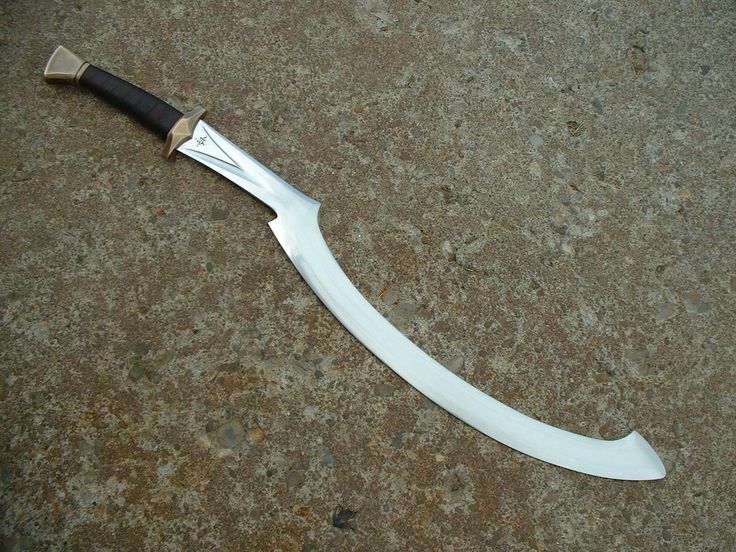 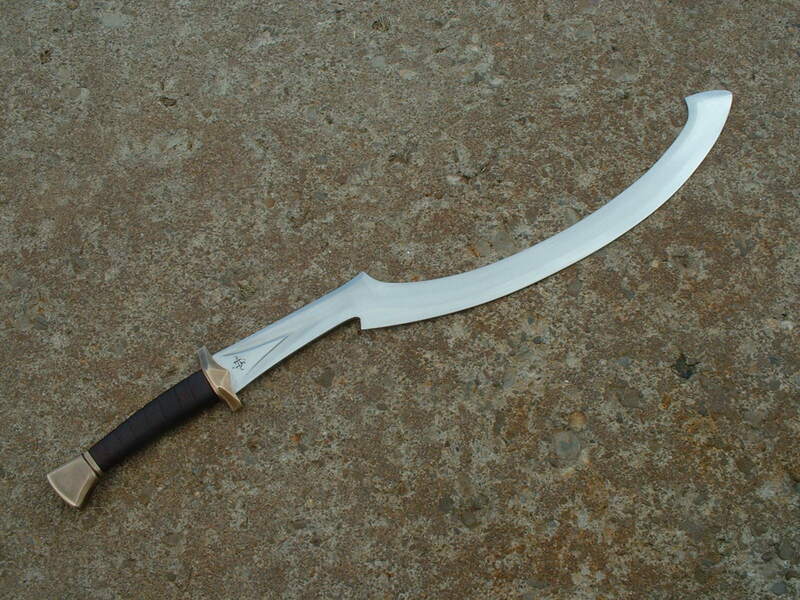 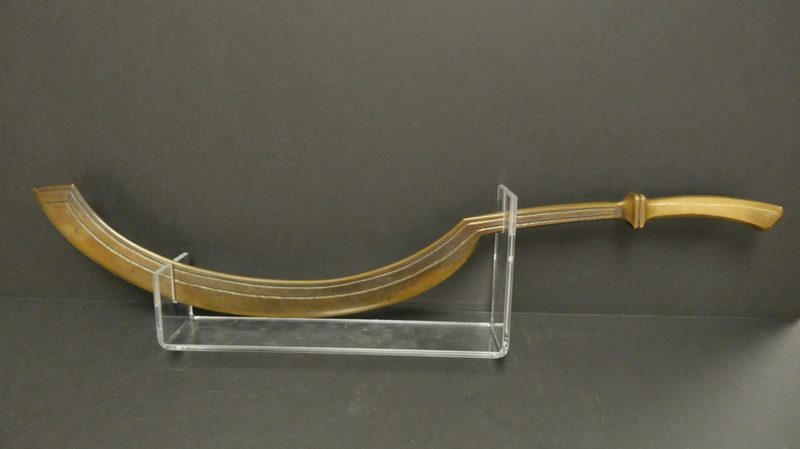 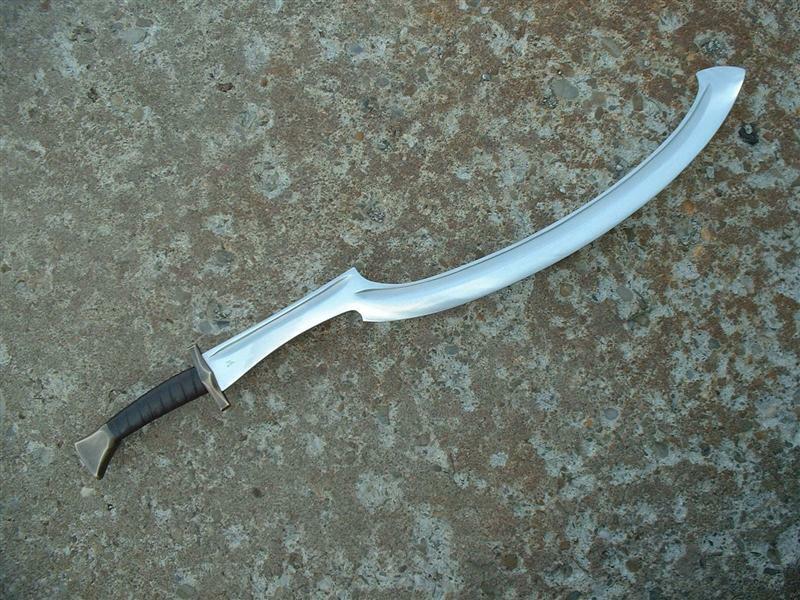 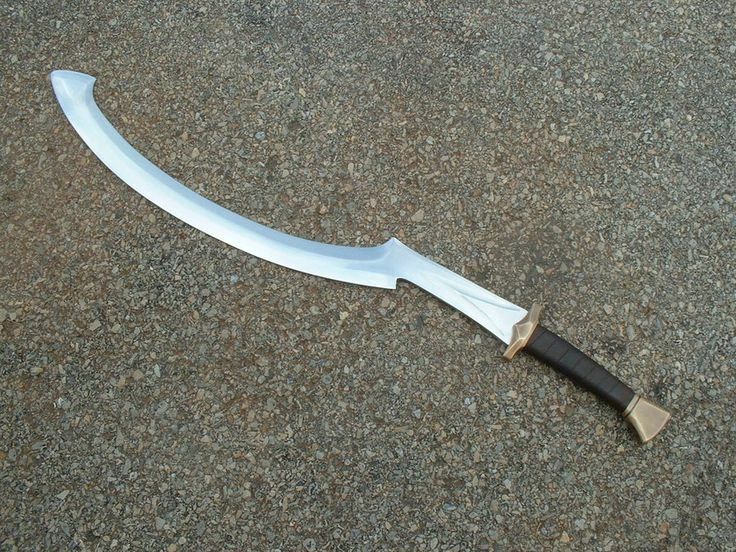 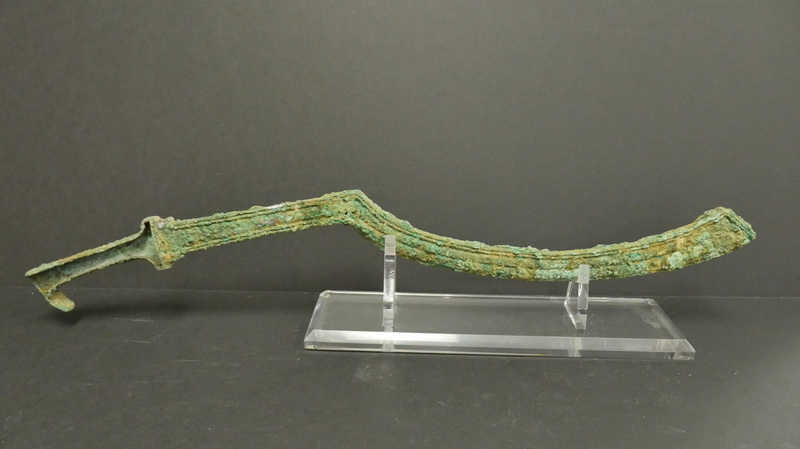 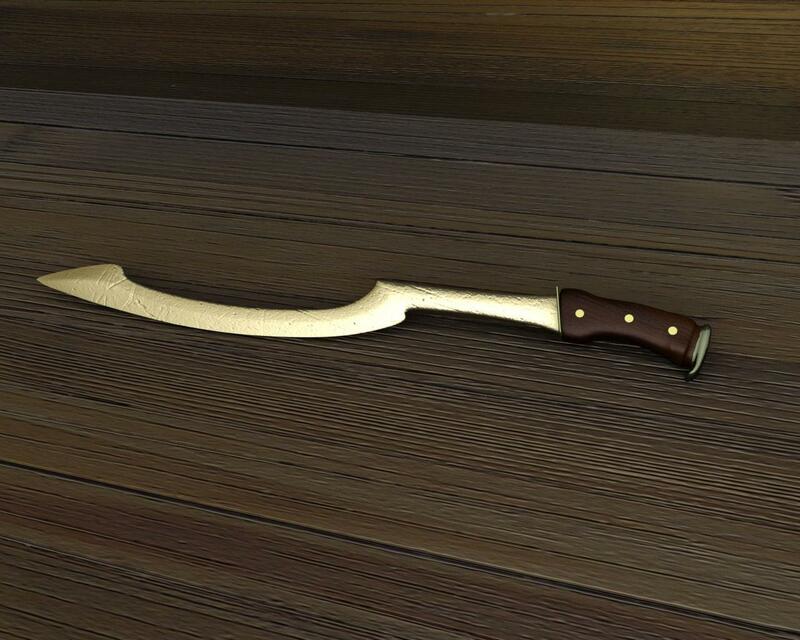 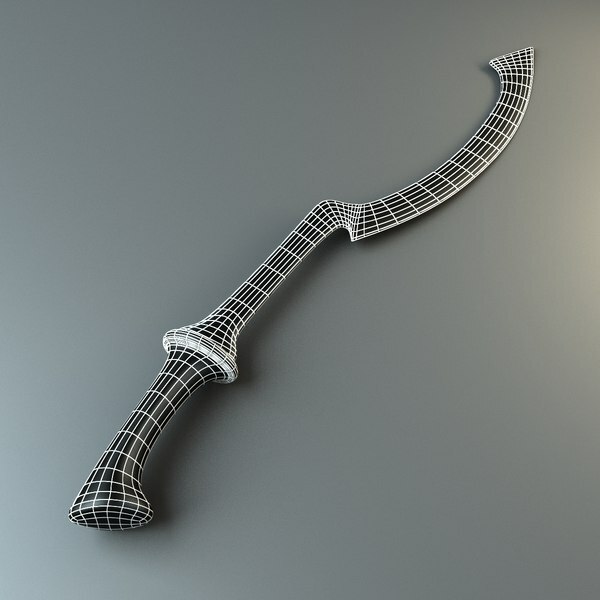 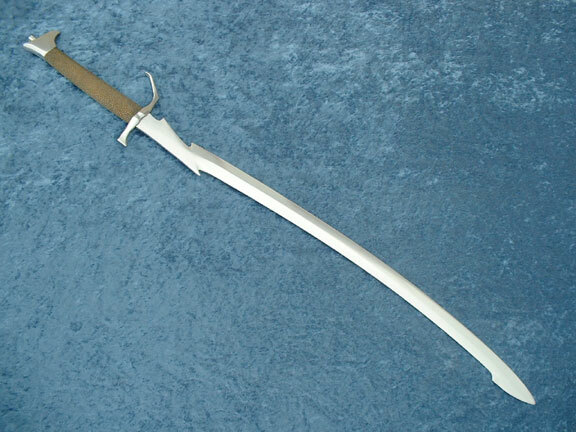 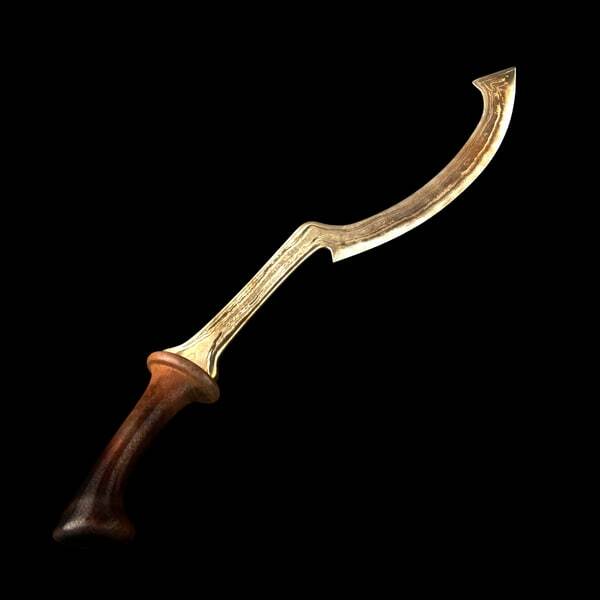 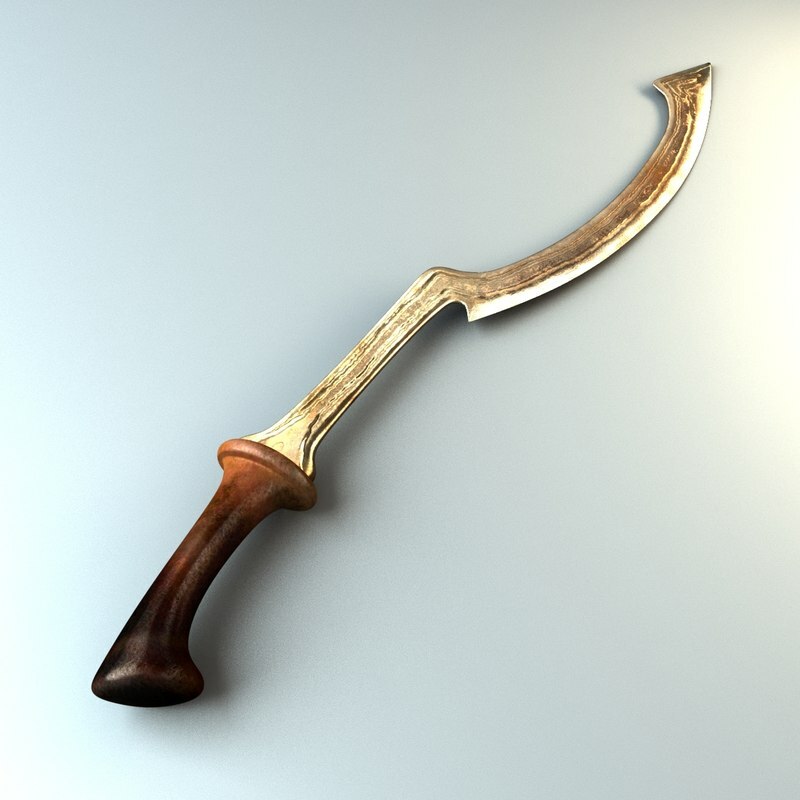 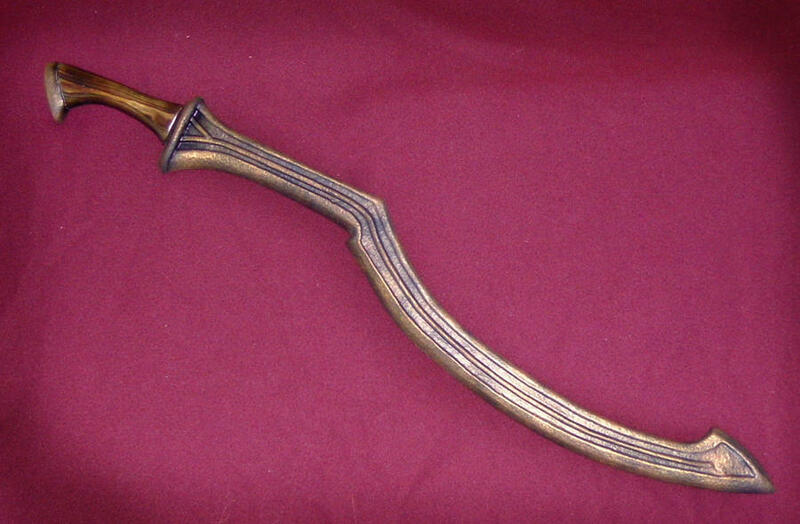 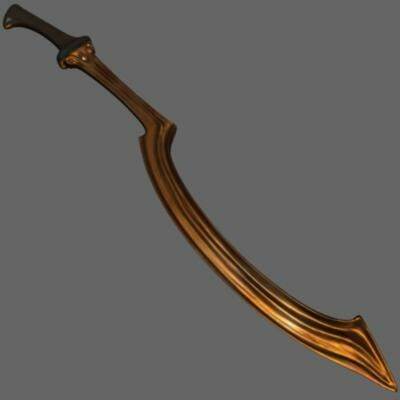 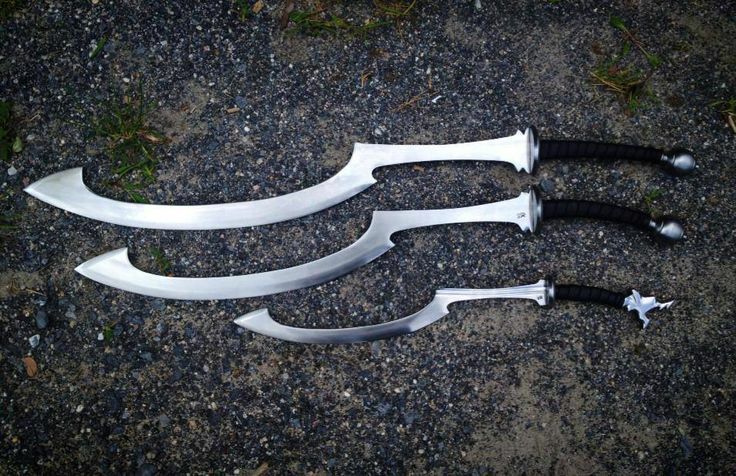 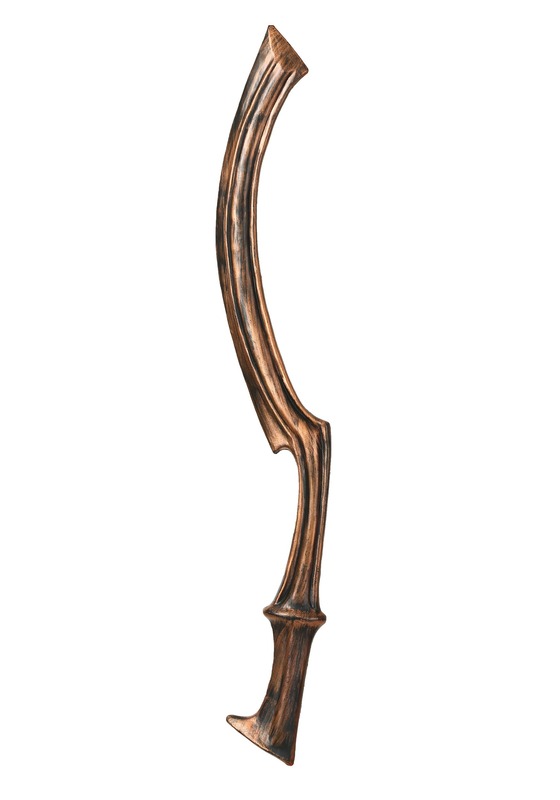 A typical khopesh is 50–60 cm (20–24 inches) in length, though smaller examples do also exist. 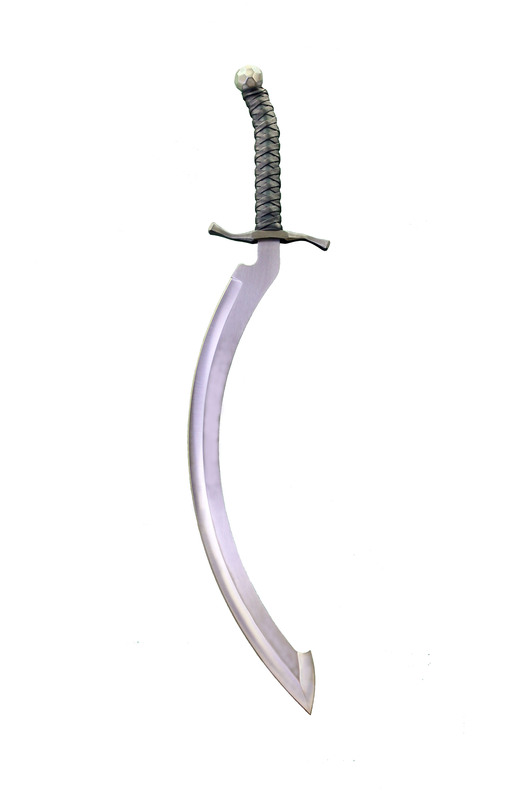 The blunted edge of the weapon's tip also served as an effective bludgeon, as well as a hook. 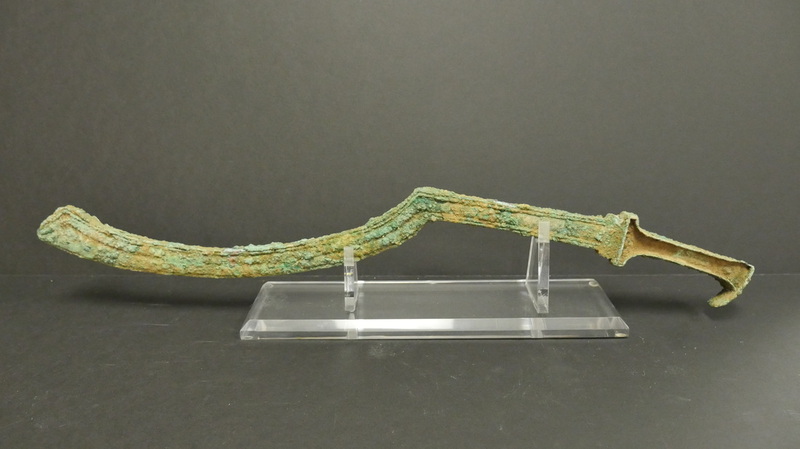 These weapons changed from bronze to iron in the New Kingdom period. 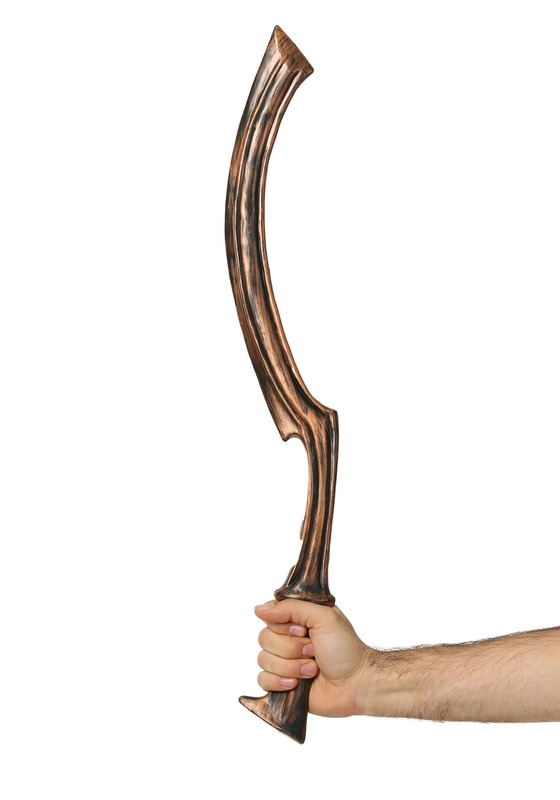 The earliest known depiction of a khopesh is from the Stele of Vultures, depicting King Eannatum of Lagash wielding the weapon; this would date the khopesh to at least 2500 BC.